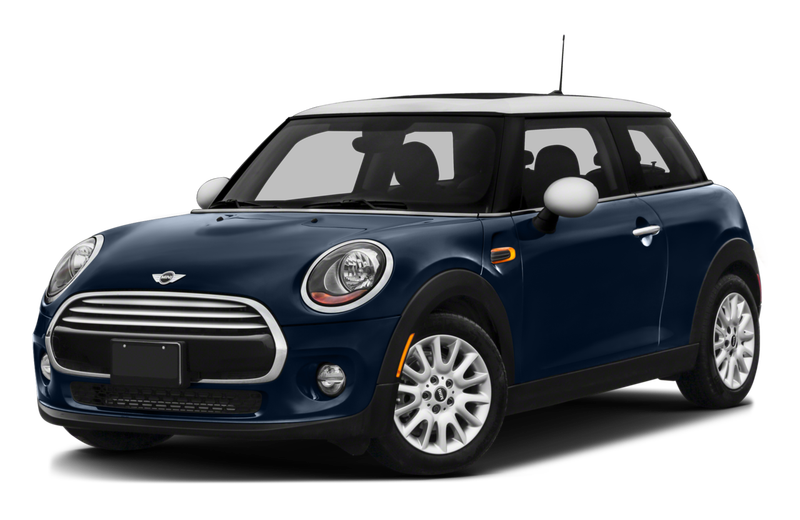 The 2017 Mini Cooper is known as a fun-to-drive car that is simply a blast to drive on a winding road or even on a race track. With its compact dimensions and impressive agility, the Mini Cooper gives the driver the impression that he or she is in complete control. And you know what? They actually are. 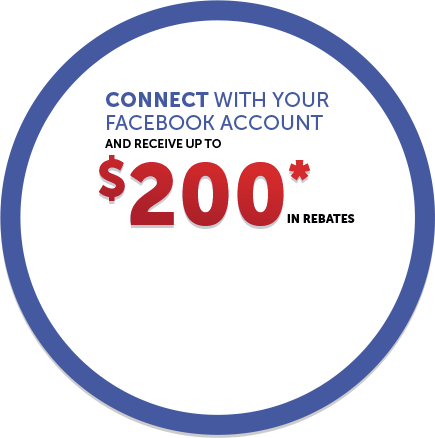 However, many consumers are wondering how they will manage in winter. Due to its compact dimensions, some might think that the 2017 Mini Cooper is not a good car on snow or ice. The reality, fortunately, is quite different. Driving the 2017 Mini Cooper in winter is actually very nice. There are several reasons that explain this, but it all starts with the car’s compact dimensions. Being smaller and more agile, the Mini Cooper is nimble and easy to drive, and it is very easy to correct a loss of traction if it ever occurs. Except that with its shorter wheelbase, it is easy to feel any slippage that is about to occur and therefore quickly make the appropriate corrections quickly. The other feature that helps the new Cooper in winter is its choice of powerful engines. The 2017 Mini Cooper is powered out of the gate by a three-cylinder turbocharged engine that delivers 134 horsepower and plenty of torque available at low rpm. The other alternative is the Mini Cooper S with its 189-hp four-cylinder engine that also delivers its power quickly and linearly. 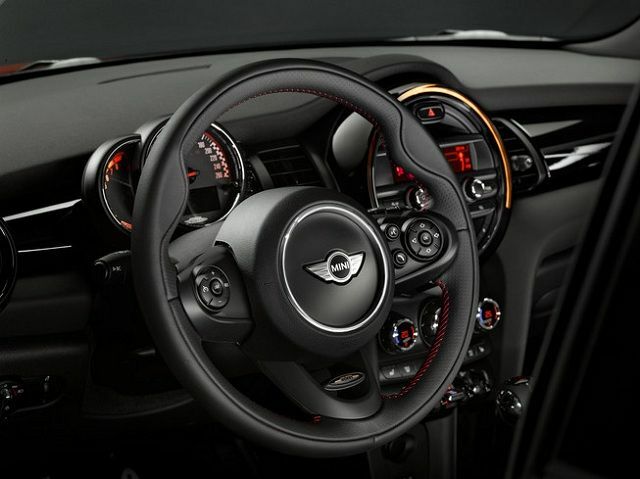 All this is even truer with the top-of-the-line Mini Cooper John Cooper Works, but we will stick to the base model as well as the S version. What you should know is that with the Mini Cooper, power is always available at low speed, no matter the version. So we always have ample torque available under our right foot to climb a snowy slope or get out of a snowbank. Finally, the weight distribution of the 2017 Mini Cooper, combined with its very low center of gravity, ensures that the car is always stable and poised. With good winter tires, you will not have any trouble driving your 2017 Mini Cooper in the winter. On the contrary, we think you are probably going to have a lot of fun! 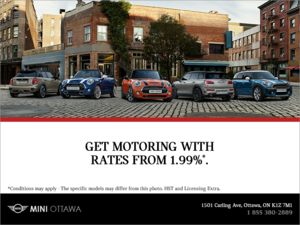 To learn more about the new 2017 Mini Cooper, contact us today at Mini Ottawa!